Russell Rennison served a 4 year apprenticeship for Knight and Pink Marine, building wooden racing dingies, before moving to Camper and Nicholson, Southampton Yacht Services and Sealine International before becoming self employed. Based in Fareham, Hampshire, Russell has a workshop in Gosport with the majority of his work being local to the area. 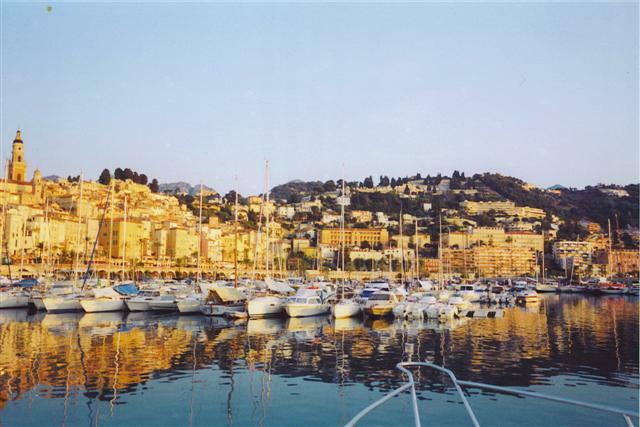 Russell has also travelled to various Marinas across Europe including Barcelona and St Tropez. Services provided for his clients range from a routine clean up e.g. Antifouling, Polishing and Valeting to repair or a custom refurbishment e.g. Shipwright, Joinery and Gel Repairs to Carpets, Upholstery and Teak Decking. 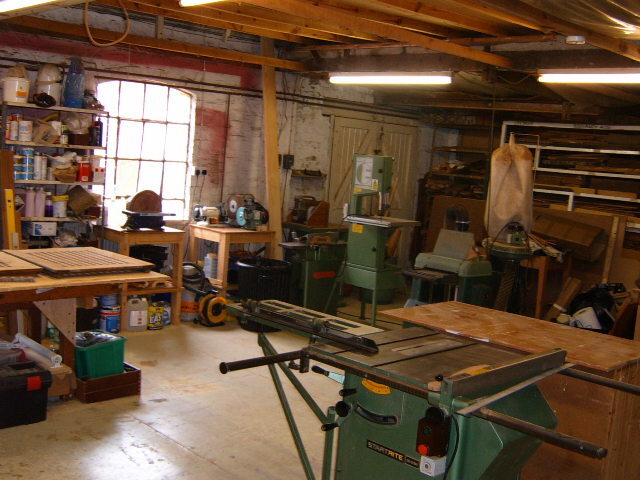 The manufacturing of joinery and decking components takes place in Russell's fully fitted workshop, and are then transported to the boat before being fitted. For more details on any of the services on offer, please click on the relevant option on the navigation bar. If you have any questions, please contact me by email or on: 07734 688819. Thanks.